Super Concentrated Neutral Detergent. 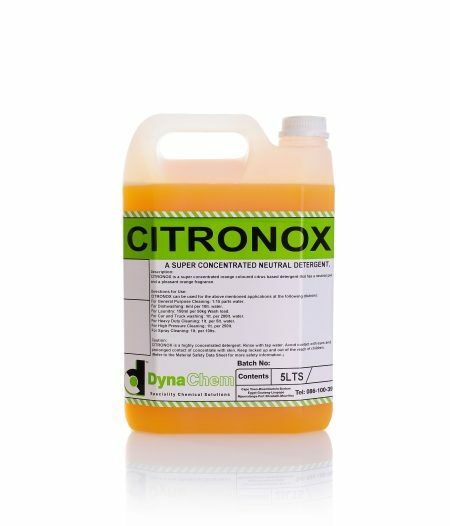 Citronox is a super concentrated, orange couloured citrus based detergent that has a neutral pH and a pleasant orange fragrance. Available in 5L. Organic Waste Degrader / Eco-Drain Cleaner. 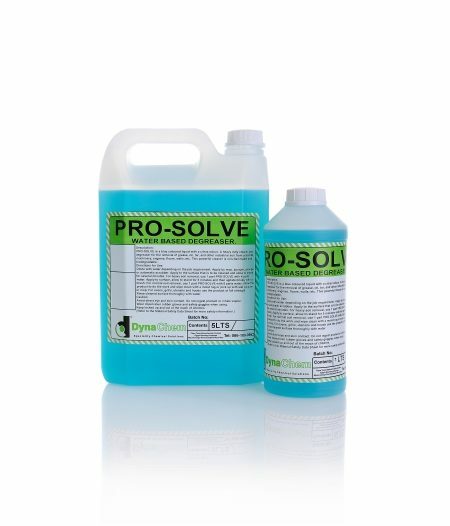 Mzyme L is ideal for use in kitchen drains & septic tanks. Speeds up decomposition of fat deposits, reduses odours, and prevents blocking of drains and fat traps.